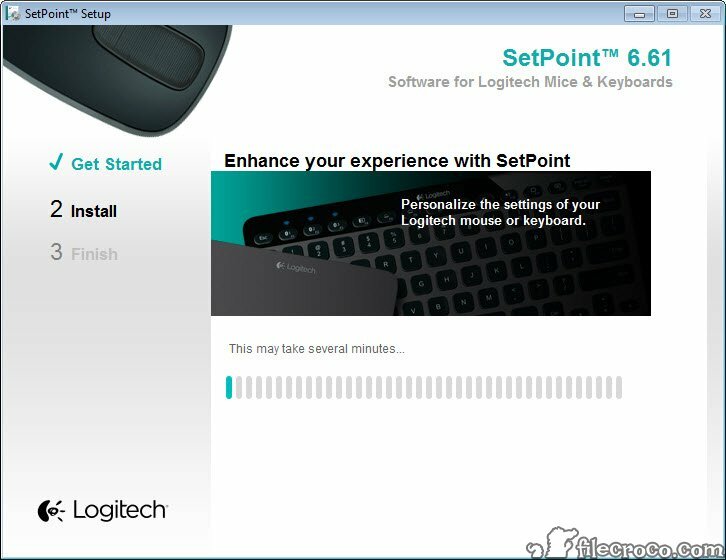 SetPoint is the Logitech tool for keyboard and mouse configuration. Whereas these two essential devices work well enough without any driver, you should try it and see the differences as there really are some. 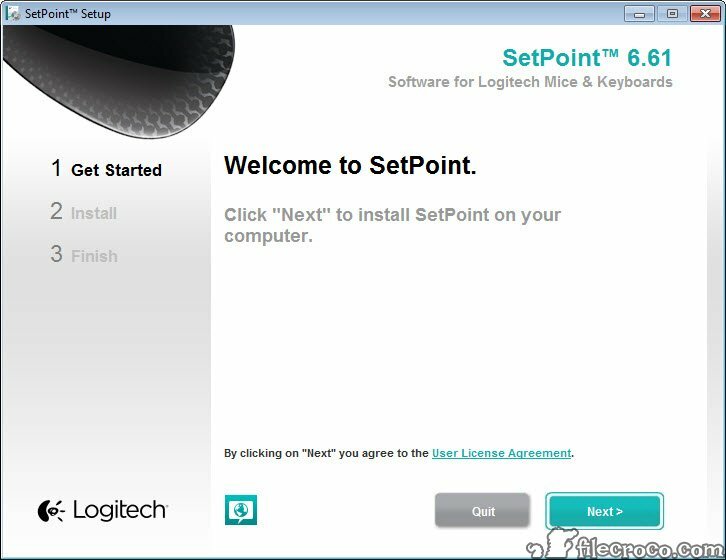 Not only can that mouse buttons be configured as you like, but also the keyboard’s F keys and hot keys get easy manageable by the use of the driver. 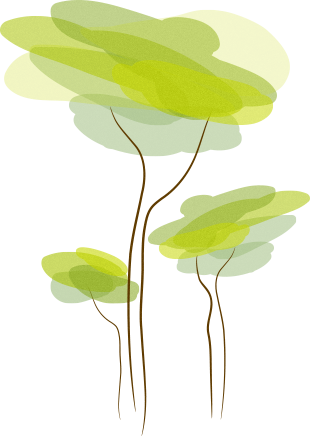 Tracking speed and some other specific settings will be easier and faster to configure after the installation of the package. From Caps Lock and Num Lock to the battery level in your laptop, the integrated app will display everything that’s needed.